In the past, policy missteps have complicated these relationships and deterred foreign capital. Today, an increasingly reform-minded government is seeking to push through these growing pains. Foreign direct investment (FDI) is a key pillar of the Mongolian economy, accounting for as much as 50.5% of GDP in peak years. Most clearly, FDI inflows play a central role in the development of the country’s mining industry. Mongolia enjoys a reputation among frontier markets in the region for being business friendly and open to foreign investors. Despite this, capricious government policy has complicated the picture. How the country engages with foreign investment is part of the wider national debate about it is to navigate the road to development. Hostile FDI legislation has proven a major stumbling block on this road. The clearest case study of this is the 2012 Strategic Entities Foreign Investment Law (SEFIL). In response to rising popular resentment of Chinese control of the mining sector, parliament voted to tighten the screws on foreign participation. Companies seeking to acquire 33% or more of any company in a so called “strategic sector” were required to seek government approval. Foreign state owned enterprises were saddled with even harsher requirements, taking square aim at Chinese SOEs. The 2012 law had a chilling effect on FDI inflows, and was criticised as being at least partially responsible for a 43% slump in FDI in the first half of 2013. Notably, Chalco, a Chinese state-owned aluminium giant, dropped its $926 million bid for a controlling stake in coal company SouthGobi Resources. The law proved a major drag on an economy that was already struggling in the headwinds of plunging global commodity prices. Tellingly, the Mongolian government reversed course the following year, exempting private enterprises from the approval process. However, the reversal was only partial. In a concession to hardliners, the new law removed the $71 million threshold for the government approval process, subjecting all SOE investments to prior approval. The current trajectory: Has Mongolia learnt its lesson from previous years? In general, recent governments have adopted a pragmatic approach. Learning from the missteps of 2012, the government has sought to affirm its support for foreign investors. Last year saw the delivery of the first U.S.-Mongolia Agreement on Transparency in Matters Related to International Trade and Investment, which aims to clarify the legislative process on trade and foreign investment. A recent plenary session of parliament approved the discussion of a draft resolution on the development of the Tavan Tolgoi coking deposit. If approved, the resolution would offer up to 30% of issued shares in the project to domestic and foreign investors, in order to raise funds for related infrastructure. Obstacles remain. Chiefly, the government has not fulfilled public promises to eliminate or reform the use of exit bans on foreign nationals involved in commercial disputes in the country. Also of note are inadequacies in the new National Development Agency, an FDI support structure which does not yet issue tax stabilization certificates. Broadly, however, these shortcomings reflect issues of effective governance that are common to many frontier markets, rather than institutional antipathy to foreign investors. Mongolia’s big mining projects aren’t state industries - their development has required significant foreign assistance. This development is still ongoing. The country’s flagship project, Oyu Tolgoi, is expected to reach full capacity in 2021. 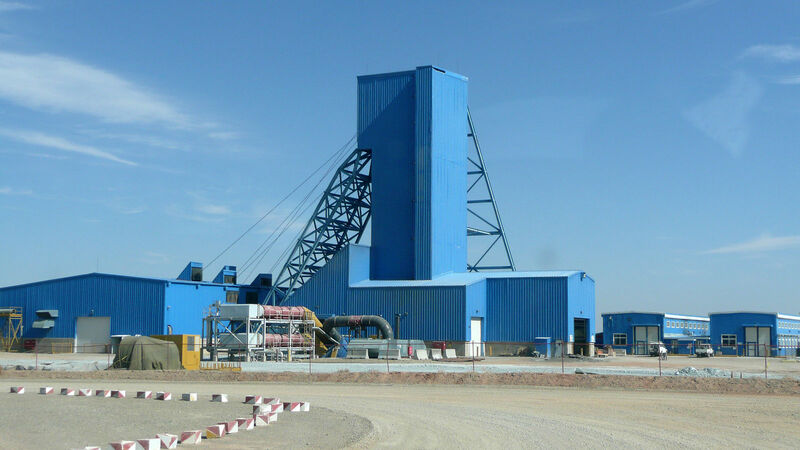 Oyu Tolgoi is a joint venture between the government and Turquoise Hill Resources, a subsidiary of Rio Tinto. The financial burden of the development process has fallen overwhelmingly on foreign capital. Turquoise Hill has a 66% stake in the project, whilst the government has 34%. Moreover, Rio Tinto has carried the government’s share - it pays the government’s upfront contribution, in exchange for a share of the government’s dividends from the project. Clearly, the development process requires productive cooperation with the government. This is integral to Mongolia’s wider economic development. The sooner these projects hit full capacity, the faster the country will grow. The major point of contention in this relationship has been how much tax Rio Tinto pays to the Mongolian government. Because Rio Tinto shouldered the government’s upfront contribution, the government will not see its share of the profits until it has settled its debts. 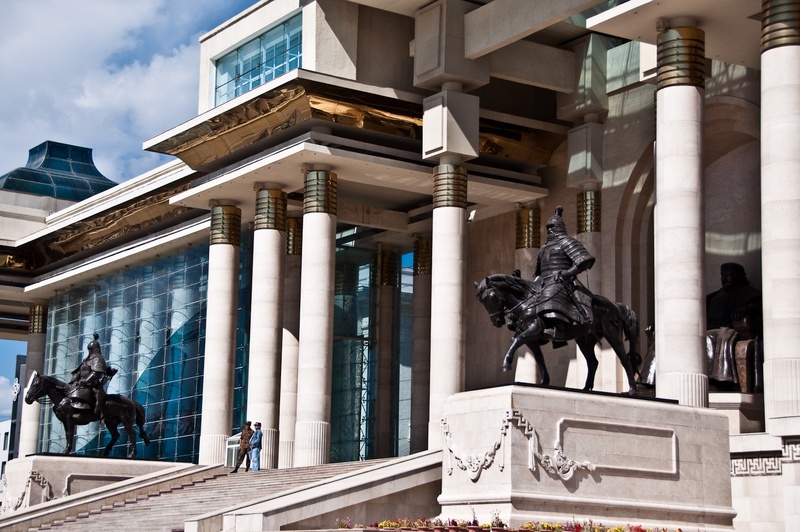 As a result, cash strapped Ulaanbaatar has been keen to extract tax revenues from the project. Disagreement over how much revenue the government has received has impeded the development of the project. Back in 2013, the Phase II expansion of Oyu Tolgoi was halted after the government hit Turquoise Hill with for a bill for $130 million in unpaid taxes. 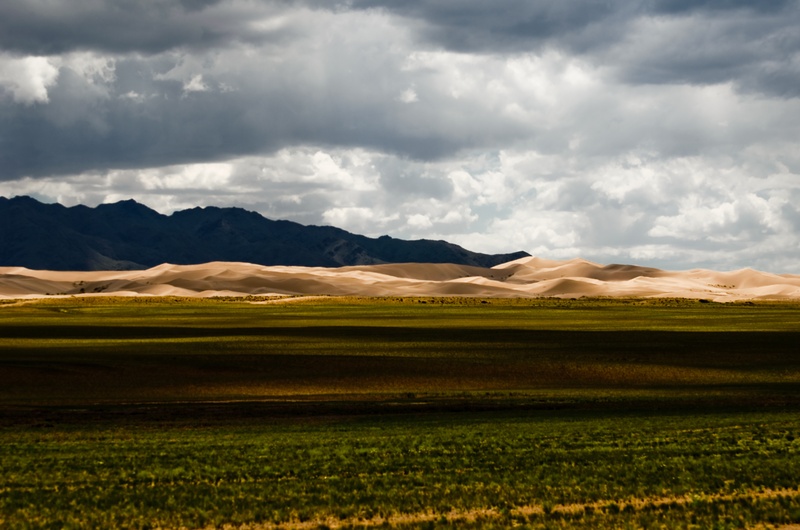 Worse, an earlier decision to impose a “progressive royalty” on the mine’s output was seen as an attempt to renegotiate the terms of this cooperation by the Mongolian government. This badly damaged its credibility and impeded development of the project. Despite the amicable resolution of previous disputes, tax disagreements continue to pose a threat to the mining industry. In 2018, political pressure on Rio Tinto has renewed. In January, it was slapped with a $155 million bill in back taxes, leading the company to halt shipments from the mine to the nearby Chinese border. 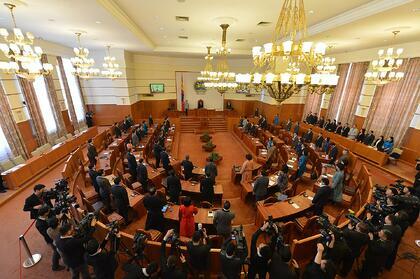 The Mongolian parliament has also set a group to review the agreements behind the Oyu Tolgoi project. These interruptions are unhelpful, but should be seen in the context of an increasingly pragmatic and reform-minded government. The current administration has pushed ahead with the reform agenda stipulated by the recent IMF bailout package, moving to overhaul the banking system by performing a “health check” on credit risks at commercial banks. The creation of a fiscal council to oversee tax administration alongside a muscular anti-corruption drive should reassure investors that they are working with an administration that is receptive to the needs of Mongolia’s international partners and the economy in general. Looking beyond Oyu Tolgoi, there is substantial activity in smaller projects. The successful listing of Steppe Gold on the TSX and the acceleration of copper and gold exploration by Xanadu Mines and Kincora provide further evidence that Mongolia’s business environment is favourable to this key industry. The overall picture is of a government that, despite setbacks, is seeking to work through the challenges of reform in a rapidly advancing frontier environment. Investors should look upon these setbacks as growing pains in the midst of great opportunity and progress.